Would you love to get unstuck? 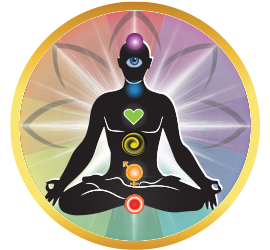 Why Work With the 4th Chakra? 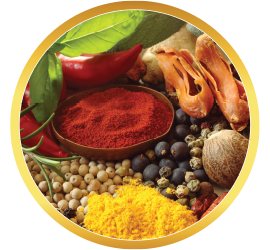 An exquisite blend of herbs has been crafted specifically to resonate with, and empower, the 4th chakra. 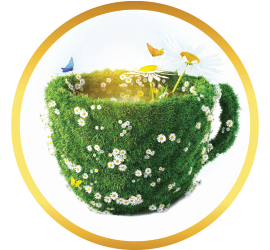 Centered around the berries and leaves of hawthorn, this tea also features the soothing qualities of lavender, jasmine, and hyssop. 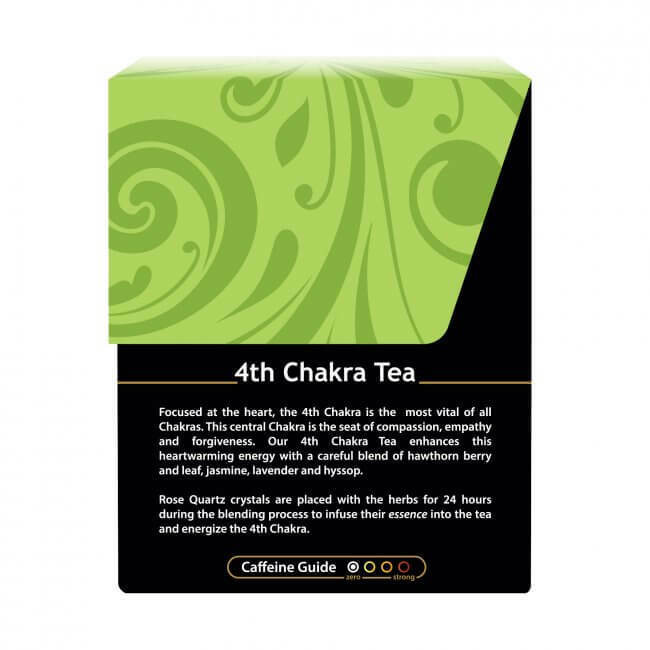 Crafted together into one harmonious blend, 4th Chakra Tea may be just what you need to help replenish the energy of this central chakra, and rediscover the love within yourself. Rose Quartz: A gentle and appealing pink stone, this crystal is called a stone of the heart, bearing an energy of compassion, tenderness, and emotional healing. 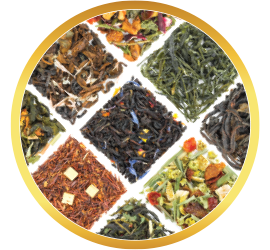 In crafting our Chakra Tea line, our production team places the desired gemstone or crystal inside the container of dried herbs, where its essence is actually infused in the blend. 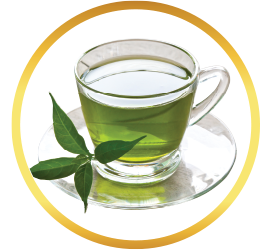 In this way, while enjoying the benefits of the herbal infusion, you also take in the healing properties of the accompanying stone. 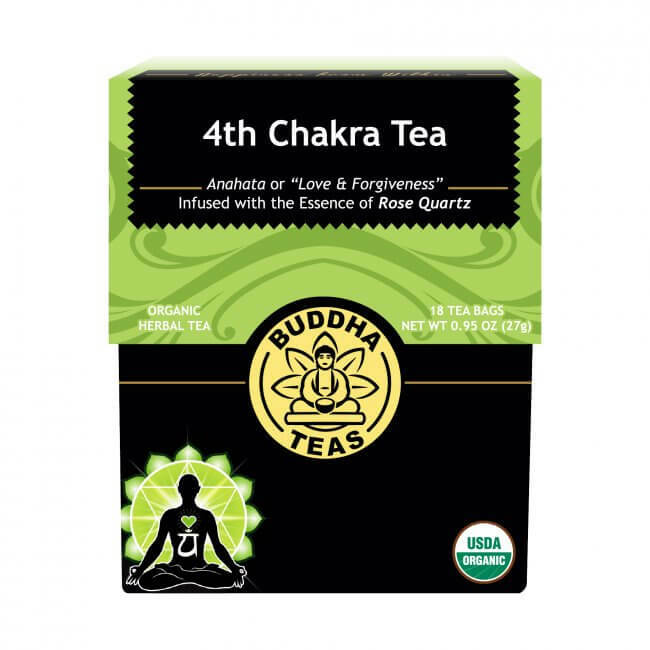 As you drink 4th chakra tea, you bring yourself a step closer to rekindling the peace and compassion within yourself. 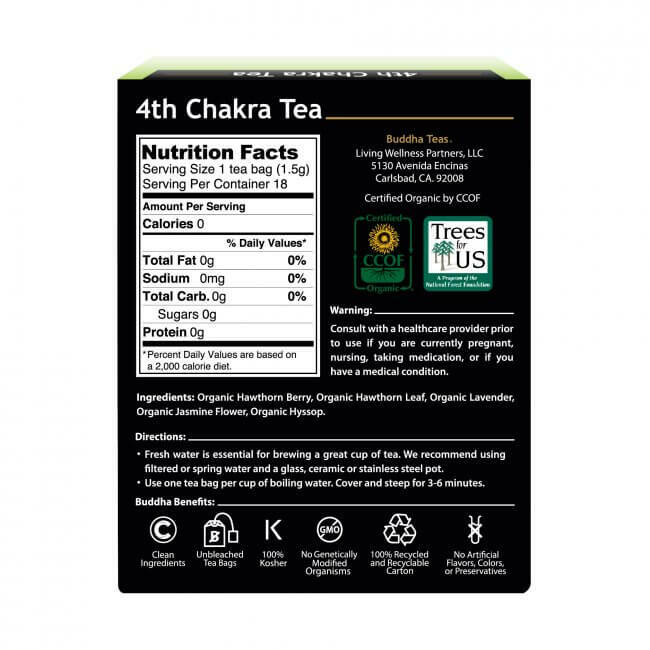 Buddha Teas understands that the best quality comes from herbs presented just as nature created them, which is why our 4th chakra tea uses nothing but pure, organic herbs prepared without additives or fillers of any kind. 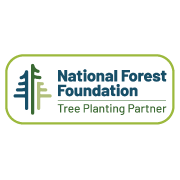 We also seek to better your life without burdening your budget, and frequently offer coupon codes on our product pages. 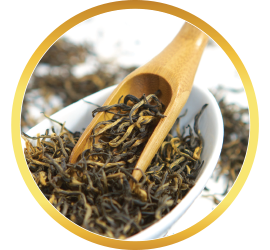 Buy this tea in bulk to keep a well-stocked supply at home and save even further with our bulk pricing discounts. Don’t forget that all orders over $50 receive free shipping within the US! 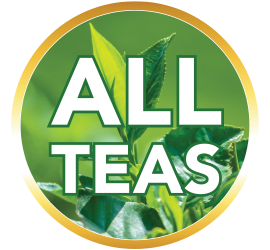 LOVE THIS TEA, AND ALL OTHERS THAT WE HAVE PURCHASED. Review Title: Fast shipping! Great results!!! I would buy this again for sure. Delicious. I bought all 7 chakras and this is one of my favorites. Delicate and comforting tea with an upbeat message on each teabag. It is very calming and soothing. The lavender is the main flavor I taste and it's so good! I drink it before bed to help relax me. Loving it! I love 4th Chakra Tea. I hope to buy in bulk in future, that's how delicious it is! 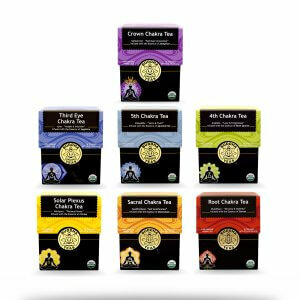 Tried this tea at my counselor's office, and bought three boxes of them in July. 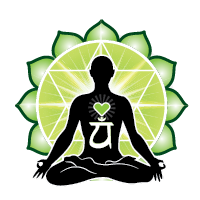 The 4th (heart) Chakra is the location where healing occurs. 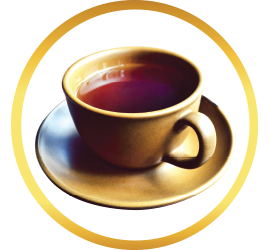 I was happy to found that this tea does bring a quick effect to loose the tight feeling at the heart area. Not like some other Chakra teas I tried, this one I can really tell that it directly works for your heart Charka. It has medium herb aroma, and a little bit sweet taste, the taste of which I like the best among the Chakra teas I tried from Budda Teas. I used it at bedtime, before meditation, after a tired day, or anytime that I have a gloomy mood. Love this tea! 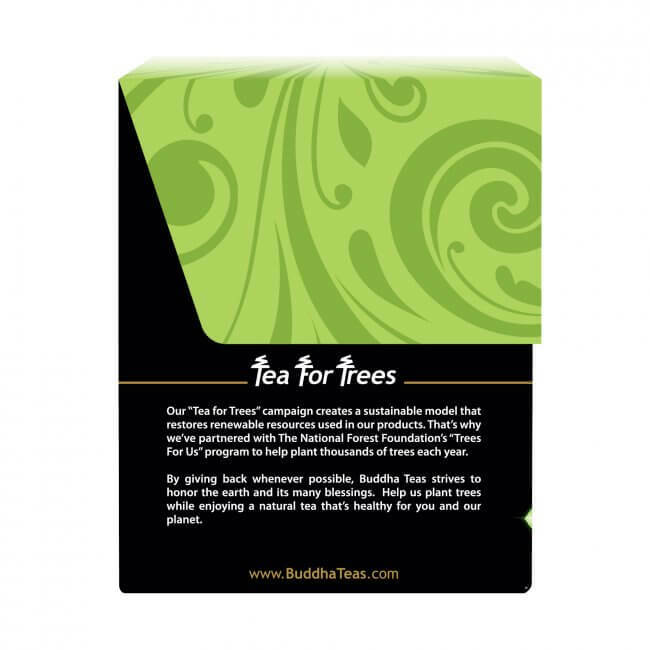 Was always a Yogi Tea drinker but have been impressed by Buddha Teas. Nice subtle flavor.